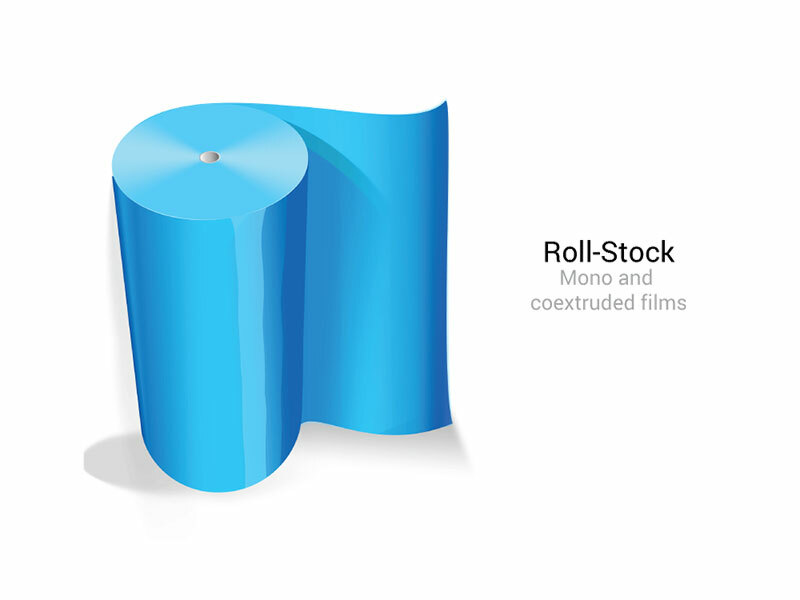 Are you looking for the best packaging solution for your products? 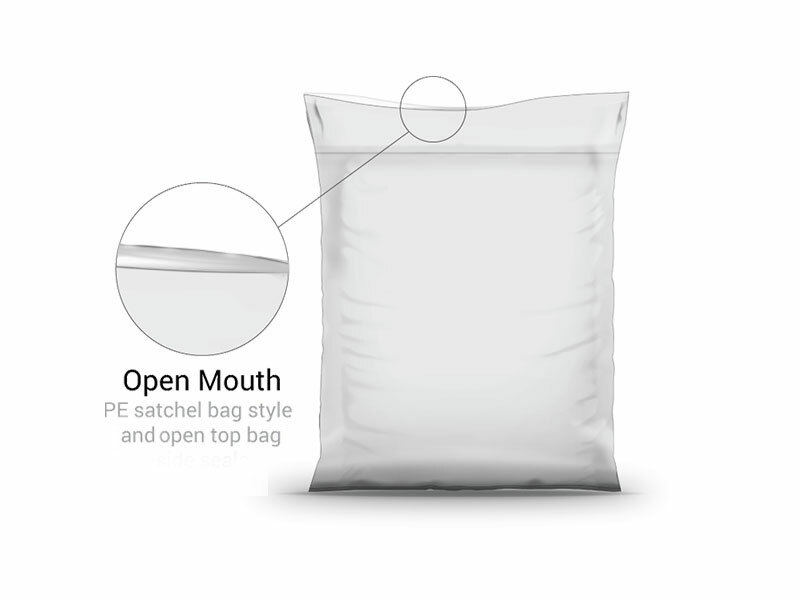 A leader in the plastic valve bag market, Inplac offers a variety of Polyethylene flexible packaging solutions for your company. 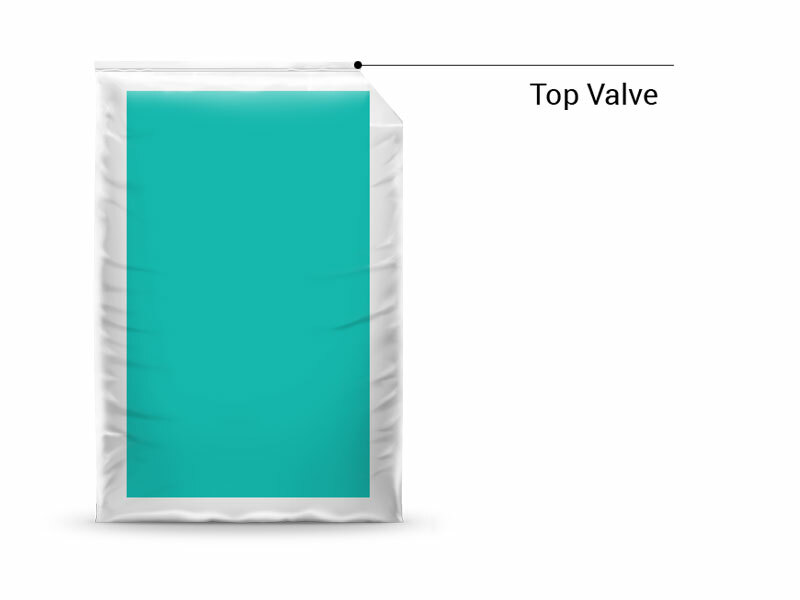 PE satchel bag style with a top valve, side seals and bottom gusset, option of top patch valve or an extended tuck-in valve. 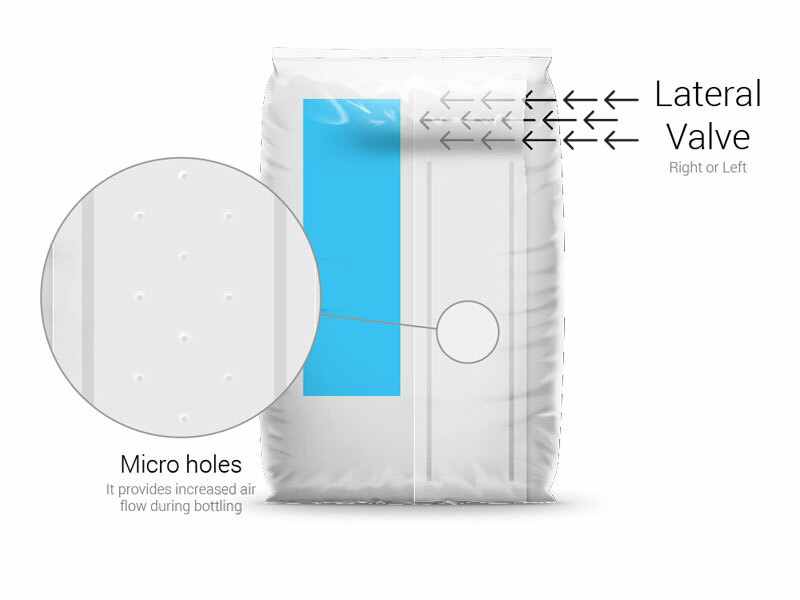 PE R-valve bag style with a lateral valve on the back, top and bottom seal, side gussets, sealed on the back below valve.